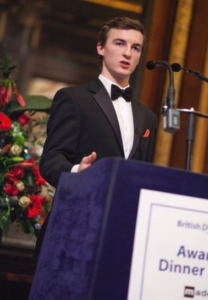 The British Dyslexia Association presents awards annually to dyslexic individuals and those who support them, in various categories. 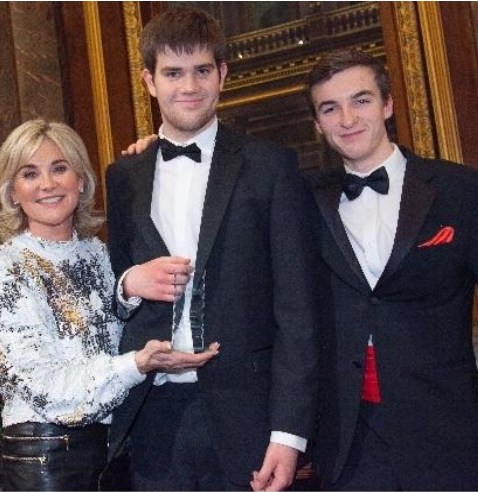 The 2018 Gala Dinner was hosted by Anthea Turner, who was joined by the familiar face of Jack Harley-Walsh. Jack and Anthea came together to present the St David’s College Cadogan Resilience Award. 2018 saw this award presented for the first time. Jonathan Middleditch is the first to receive it. This young man is a student from Surrey who has shown great resilience throughout his education. 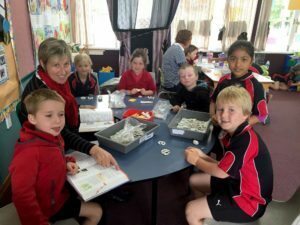 Jack said, “Dyslexics are needlessly having to prove their resilience at school because the antiquated system of education still does not know how to provide for educational differences. 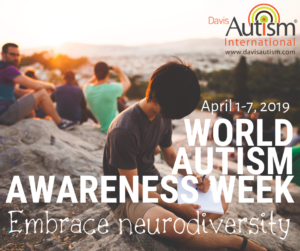 Davis facilitators understand a great deal about the resilience required as a dyslexic in school. A Davis Programme can turn an individual’s life around; but we have not yet found a way to change the attitude of schools towards dyslexia. Jack knows much about resilience himself. Three years earlier Anthea Turner presented the Young Person’s Award to him. As you will hear in his acceptance speech from 2015, he acknowledges the great contribution to his progress provided by his Davis Programme with Jane and Georgi. (3 minutes in.) That programme, however, was just the beginning. The academically problematic record due to dyslexia and dyscalculia that led him to need the Davis Programme was still evident. As a result 29 different schools turned him down for a secondary school place. St David’s College is the school that welcomed Jack, when all others were rejecting him. And in 2018 he returned to the BDA Awards dinner stage to present the award provided by his school to a most deserving young man.